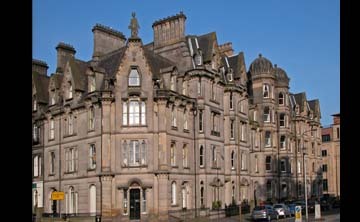 Just at the time of the Burrell demerger with Kantel, this grandiose James Gowan building was converted to residentail apartments with superb views to Edinburgh Castle. 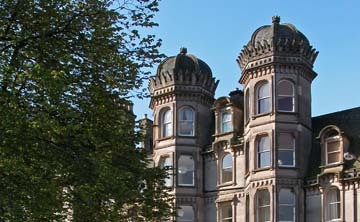 The building also housed The Burrell Compnay's first offices. 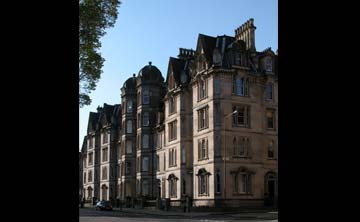 The detailing to the external restoration is remarkable, including extensive stone repairs and the rebuilding of the ornate chimneys.